How do I create a new account for my client on Pandle? 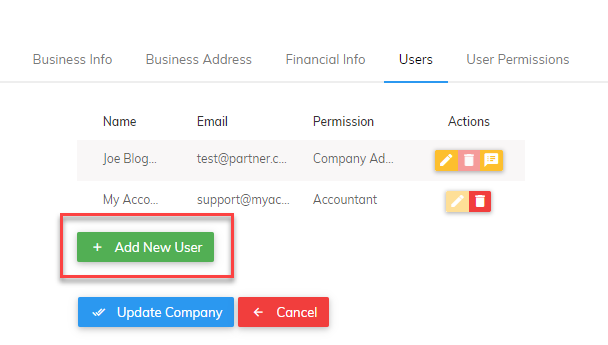 After setting up your Partner account head to Partner Admin > Your Accountancy Firm, then from the Companies tab click 'Add New Company'. You can also choose to invite your clients to use Pandle from this page. Select this option if you would rather your clients set up their own account. You can read more about inviting your clients to use Pandle here. Once you have entered the correct details, simply click 'Finish' on the final Bank Accounts tab to save your client's company details. How do I set up the subscription fees for my clients? 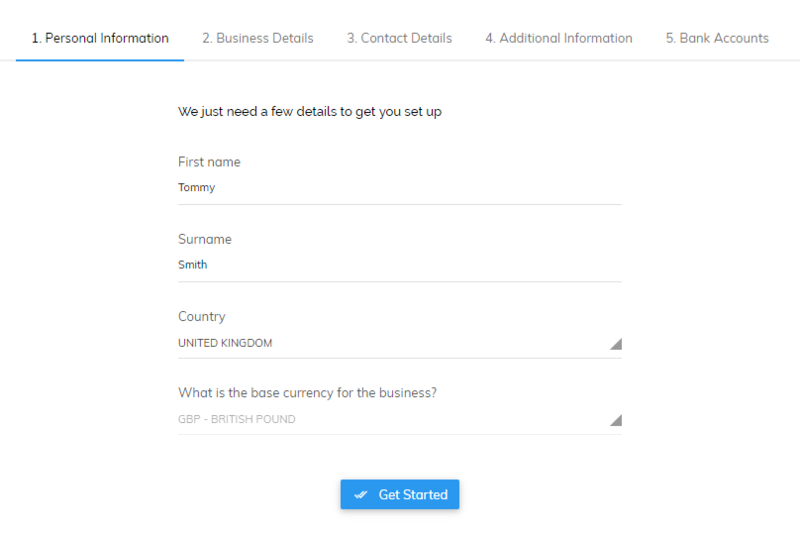 After you have clicked 'Finish' to save your client's company details you will be prompted to choose if you would like to pay the monthly subscription fee on behalf of your client or not. 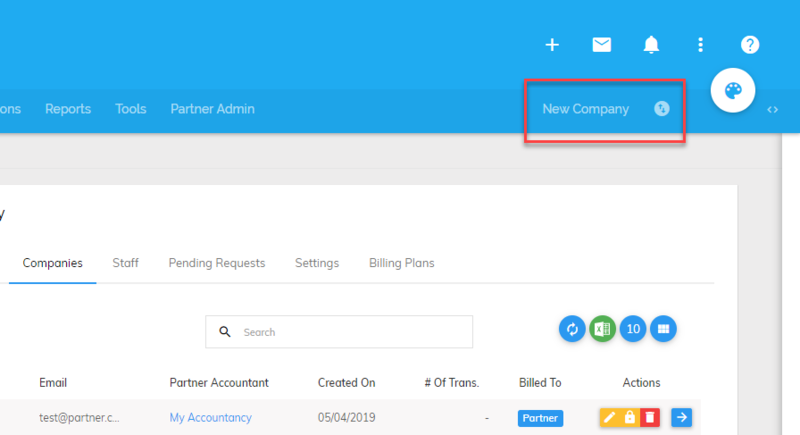 After making your selection click 'Yes, Add To Partner Accountant' and you newly created client's company will be added to your Partner Admin screen. How will my client know that I created an account on Pandle for their company?